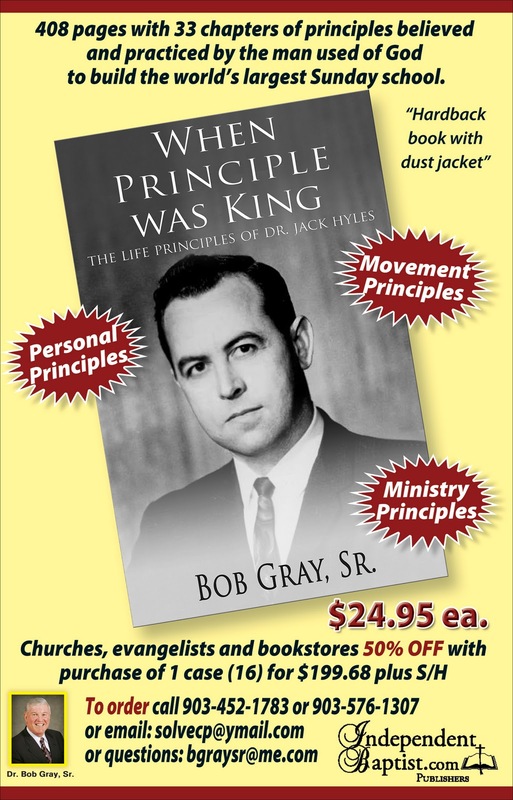 Please call 903-576-1307 or 903-237-9019 or email bgraysr@me.com if you wish to take advantage of a 50% off retail price of $24.95 per book. A case of 16 will be sold for $12.50 per book plus S/H. If you hurry you could receive this book before Christmas. GOTTA LOVE THE OLD TIME RELIGION!